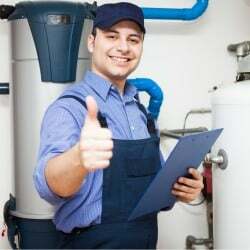 Need a local plumber Sydney property owners can depend on? 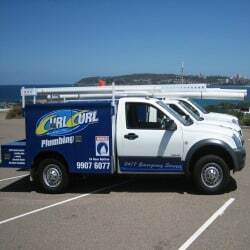 Curl Curl Plumbing are Sydney’s reliable and qualified plumbers offering experienced technicians and advanced technologies to get your job done right the first time. 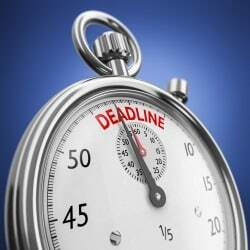 Our multiple guarantees combine to make one ultimate guarantee to put you at ease that you’re working with the best. Our on-time guarantee, quote guarantee, fixed-for-good guarantee and cleanliness guarantee show just how serious and committed our team are to making your plumbing job simple, speedy and free from surprises. 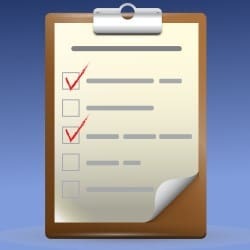 Do you have a gas installation, servicing or fitting project that you need help with? 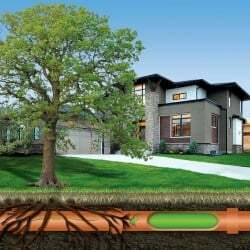 The Curl Curl Plumbing team of experienced technicians arrive equipped with all the technologies required to identify gas leaks, stop them immediately and make long-term repairs to last. Our team can also assist in connecting and installing your plumbing services for Gas Heating and comfort all year round in your home. You may alternatively be looking for a gas plumber Sydney wide to fix or upgrade your current gas heating system, gas cook top or perhaps install natural LPG gas fittings for your BBQ – our qualified gas installers can help. The kitchen is the crucial heart of most households and when there’s a problem or mess, its can impact the entire family. 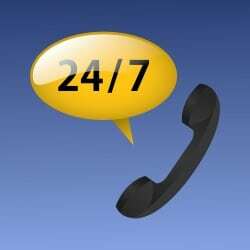 Curl Curl Plumbing’s on-time guarantee gives you peace of mind that our same-day turnaround team will be there to help. Cleanliness is of high importance to our staff and we prove it with our Clean Guarantee you can trust that your helpful and friendly plumber will treat your home with care. 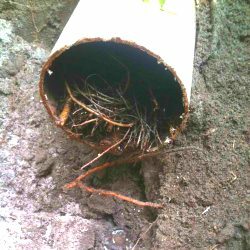 With these Guarantees and our promise to fix your plumbing problem the first time, you can have confidence in the Curl Curl Plumbing experts. Got a leaky tap or busted pipe? The Curl Curl Plumbing team are experienced in bathroom plumbing emergencies of all kinds and will be at your property right away to ensure minimal disruption to your home or business routines. 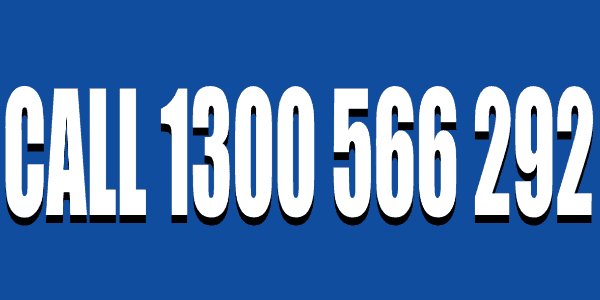 No job is too small, too big or too unusual so just pick up the phone, call 1300 566 292 and let a friendly plumber Sydney specialist help.